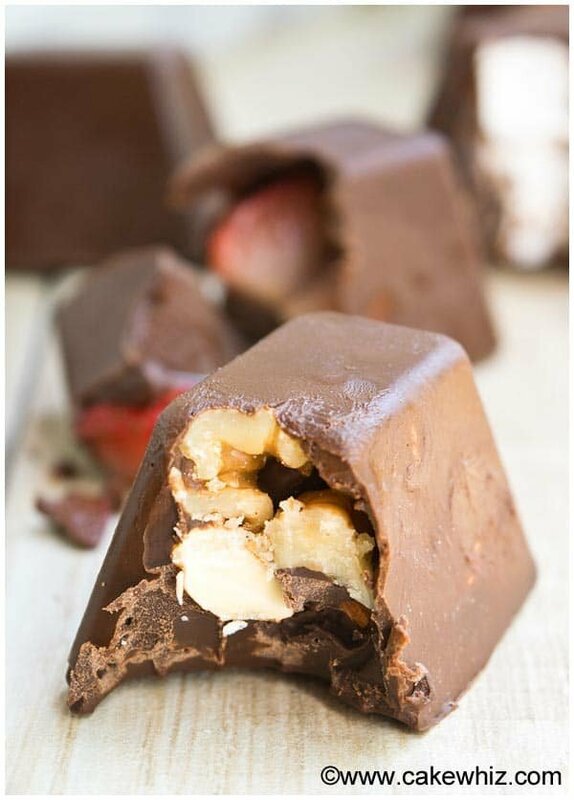 Learn how to make easy homemade gourmet chocolate with any fillings you like. 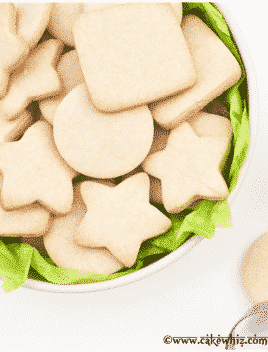 Pack them in a fancy box and they would work great as a homemade gift too! I know many people won’t agree with the name but it was better than calling them “chocolate ice cubes”…LOL! Hubby and I are CRAZY about these Nutella filled ones. 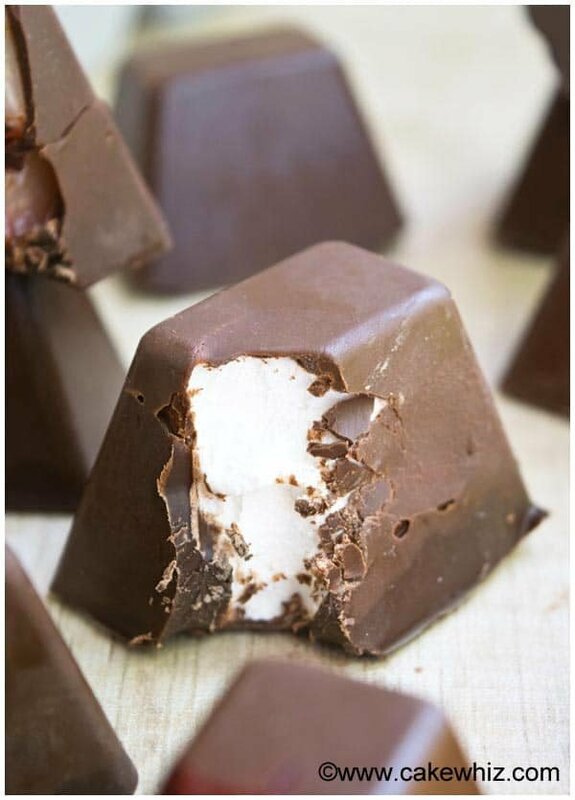 As you have probably guessed, these homemade chocolates are made in ICE CUBE TRAYS. You can use a fancy chocolate mold but this is the way my dear Mom made them. Back in the day, they didn’t have cool chocolate molds or cute ice trays readily available at stores. My mom used to put a few of these in my lunch box. The best part was the element of SURPRISE… I would NEVER know what filling was inside them until lunch time! 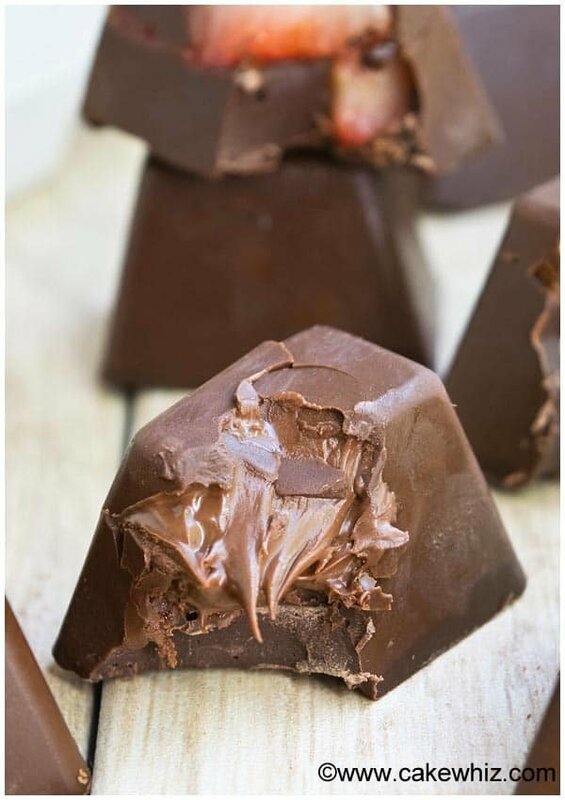 These gourmet homemade chocolate can be filled with whatever you can dream of! 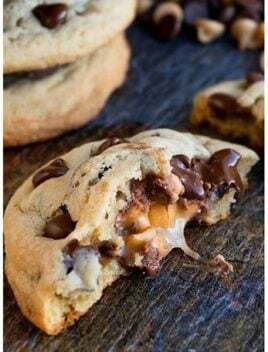 – Your add-ins can include: chopped nuts, peanut butter, Nutella, thick ganache, crushed cookies, fresh berries, marshmallows or anything else your heart desires! 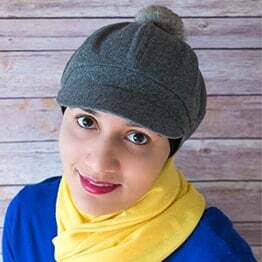 – If you like, you can use chocolate molds and follow the same tutorial to make cool shapes of homemade chocolates. 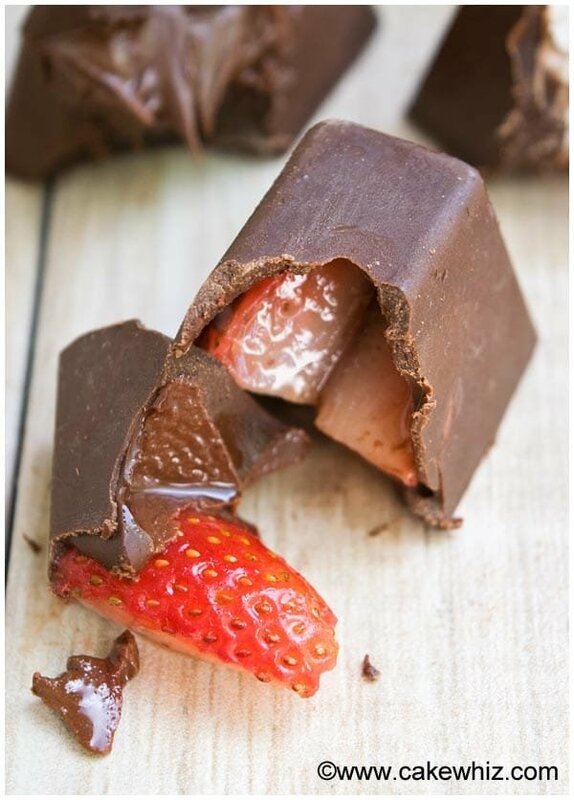 Melt chocolate in the microwave in 30 second increments. 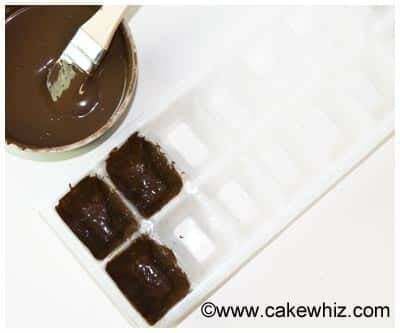 Use a paintbrush to paint chocolate in each cavity of an ice cube tray. Freeze this tray for 20 minutes. Remove the tray from the freezer and fill it with your choice of add-ins. 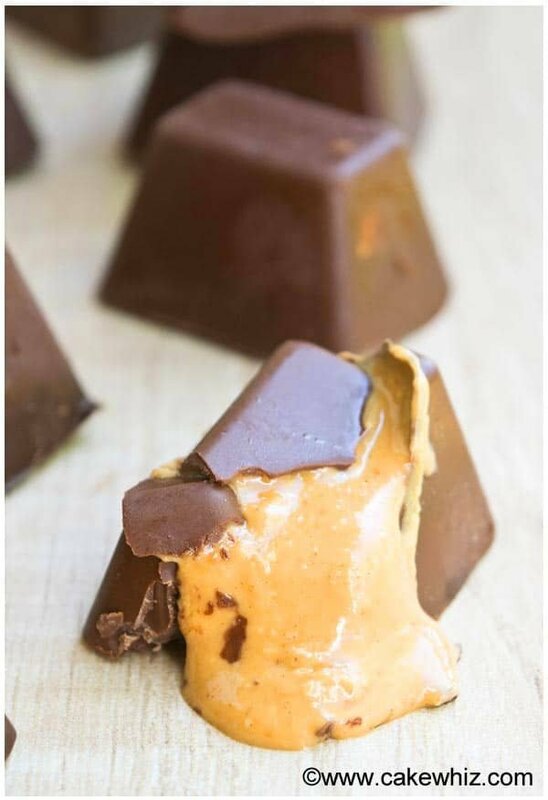 Pour spoonfuls of chocolate on top of your add-ins. Freeze this tray again for another 20 minutes. Turn the tray onto a sheet of wax paper and tap it a bit until the chocolate cubes come out. And you are done making your homemade gourmet chocolate. 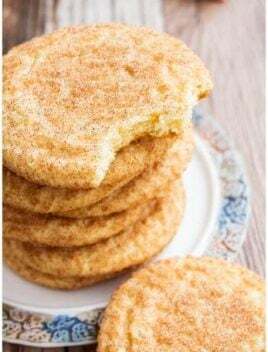 Pack these in a beautiful box and wrap it in a ribbon and you have a wonderful homemade gift for your family and friends, especially during Christmas time. 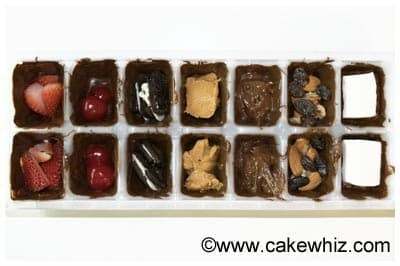 Melt chocolate in the microwave in 30 second increments and use a paintbrush to paint chocolate in each cavity of an ice cube tray. Freeze this tray for 20 minutes. 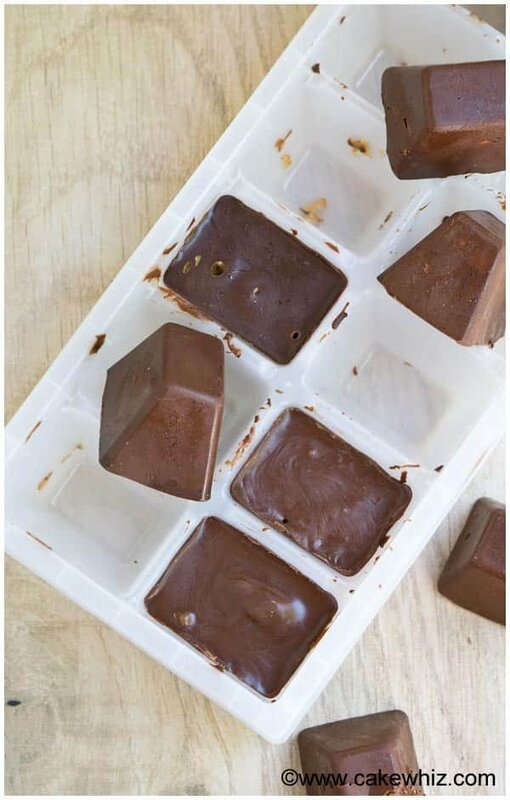 Pour spoonfuls of chocolate on top of your add-ins and freeze this tray again for another 20 minutes. 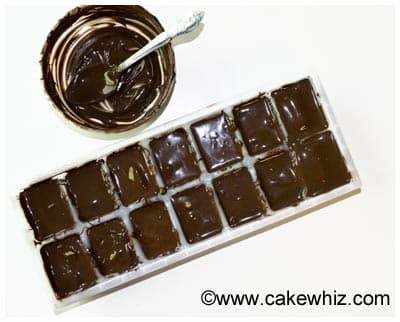 Turn the tray onto a sheet of wax paper and tap it a bit until the chocolate cubes come out. And you are done! 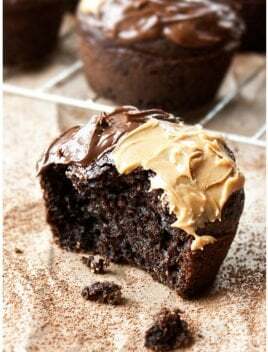 Your add-ins can include: chopped nuts, peanut butter, Nutella, thick ganache, crushed cookies, fresh berries, marshmallows or anything else your heart desires! 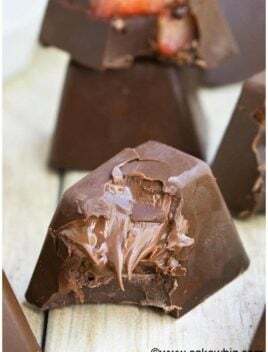 If you like, you can use chocolate molds and follow the same tutorial to make cool shapes of homemade chocolates. 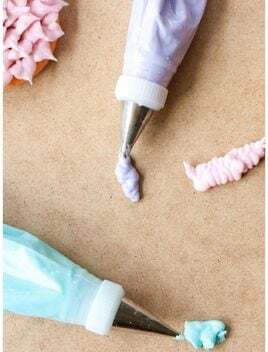 You can use any deep candy mold.